COLLIERVILLE, TN (WMC) - A Collierville student is recovering following an altercation after school Tuesday. 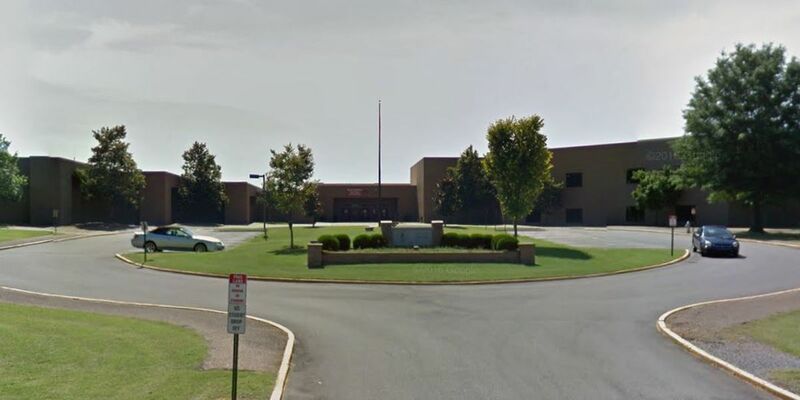 Collierville Schools officials said a 10th-grade student was assaulted by three fellow students after dismissal. The student was hospitalized after the fight. "People are confused, I think shocked, like people are talking about it," said middle school student Ryleigh Davis. "And all the middle schoolers are finding out about it and like 'whoa that happened in the high school.'" Shelby County Sheriff's investigators say 17- and 18-year-old Collierville High students beat up a sophomore student in the parking lot. School officials said a resource officer and administrator broke up the fight. The injured student with head injuries and possibly a broken nose was transported to a hospital by ambulance. "The students aren't saying too much about it," said senior Alex Soucy. "I've heard a bunch of rumors and just a lot of the parents are freaking out about it." Alarmed parents are writing about it on Facebook and other forums. The rumors are rampant that the injured student is in much worse shape than he actually is and that it was a gang initiation. Students we talked with said they are not aware of a gang problem at Collierville High and investigators say at this point they don't know what the fight was about. Students say security at Collierville High is good, with teachers monitoring the halls, police stationed throughout the school, and cameras in the parking lot. "I'm surprised, especially before the holidays," said Collierville resident Olga Vasilenko. "Teenagers, you never know what to expect." Shelby County Sheriff's Department is handling this case, and the reason for the assault is under investigation, according to school officials. A family member of the 16-year-old victim said he is still hospitalized with head injuries. The honor student, who plays on multiple sports teams, is expected to recover. According to Collierville High School, the three students who started the fight have been disciplined but did not say what the discipline was. WMC Action News 5 was told those students could also face charges.